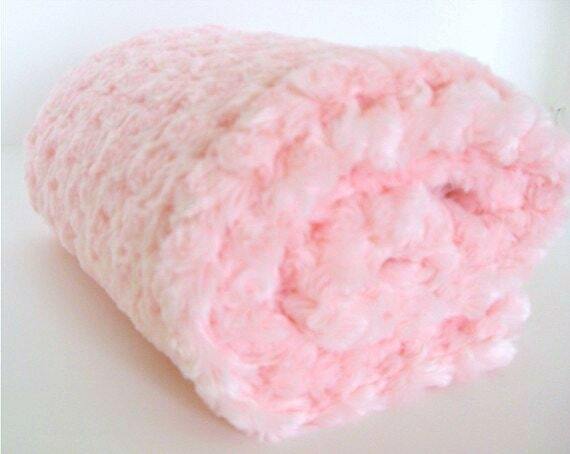 Made of pure, soft rose swirl on both sides, this is as soft as a baby bunny, so cuddly! 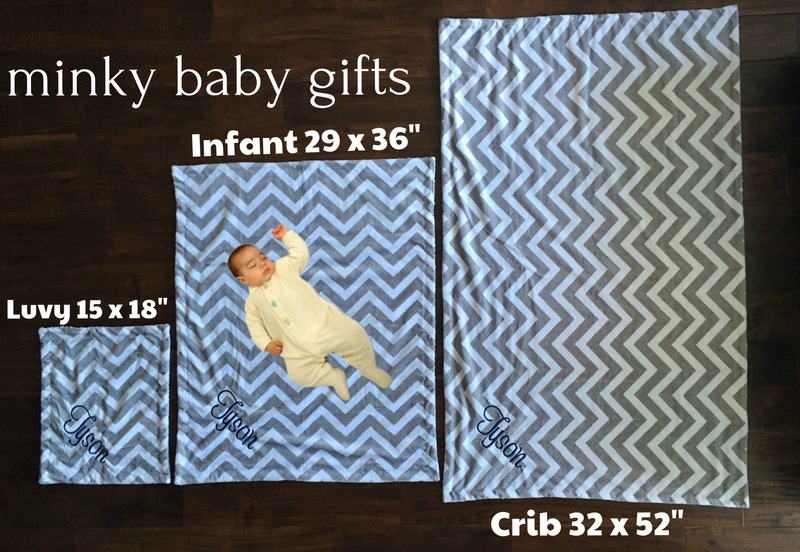 Your little man or baby girl will adore it. 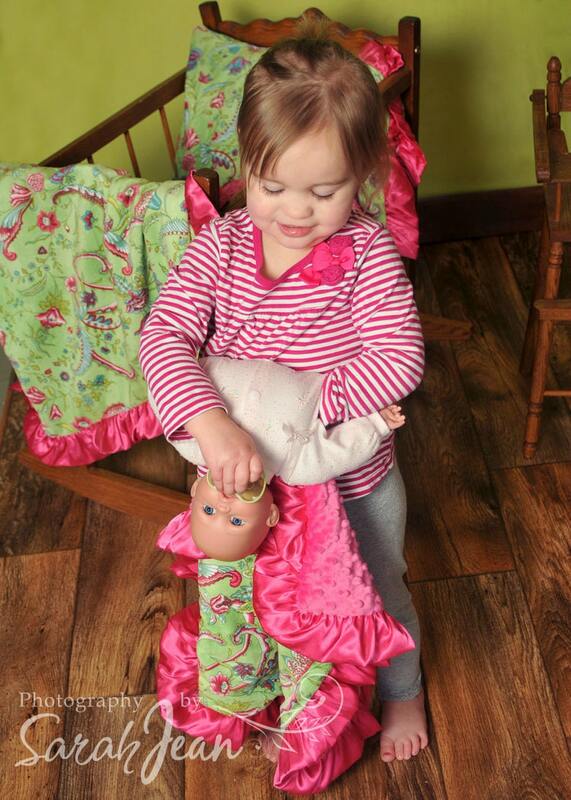 Rose swirl is a plush fabric that looks as if it has had little roses (or little tornadoes, in the case of your little guy) planted all over. So pretty. 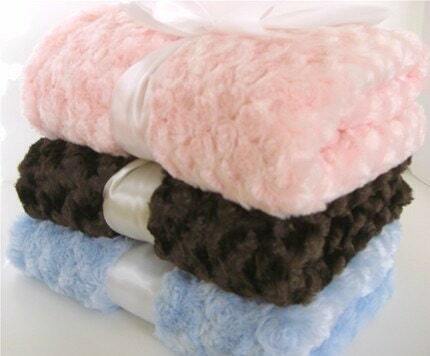 Available as one solid color as shown, or you may choose a mixed two tone blanket. Leave your fabrics in the note to seller box as Side 1 and Side 2.